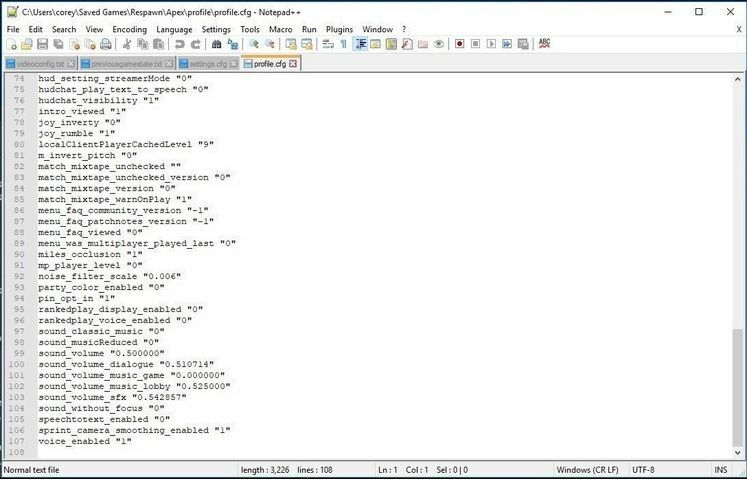 Apex Legends might - just might - get a fully-fledged ranked multiplayer mode way before the majority of its concurrent competition introduces something of the type, according to recent sifting through game files. 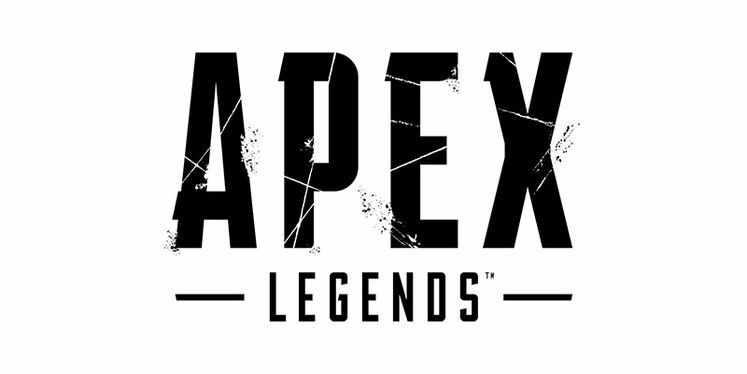 Apex Legends Ranked Play would, then, possibly be coming to the market before either Fortnite or Call of Duty: Blackout get their own versions of the game variant out, which makes for a particularly curious turn of events. Respawn Entertainment have certainly done their homework with Apex Legends. 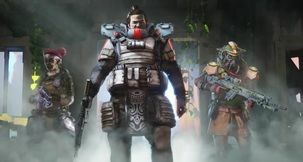 Is Apex Legends Getting a Ranked Mode? 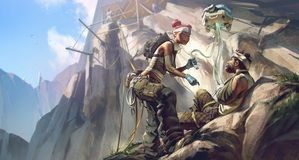 Apex Legends Ranked Mode may well be far more concrete than a distant pipe dream, as is the case with the majority of its competition. Fortnite, for example, has no such thing! According to recent code-sniffing, however, Respawn Entertainment might have prepared Ranked Play well in advance! Having said that, two stray lines of code does not an announcement make, obviously. 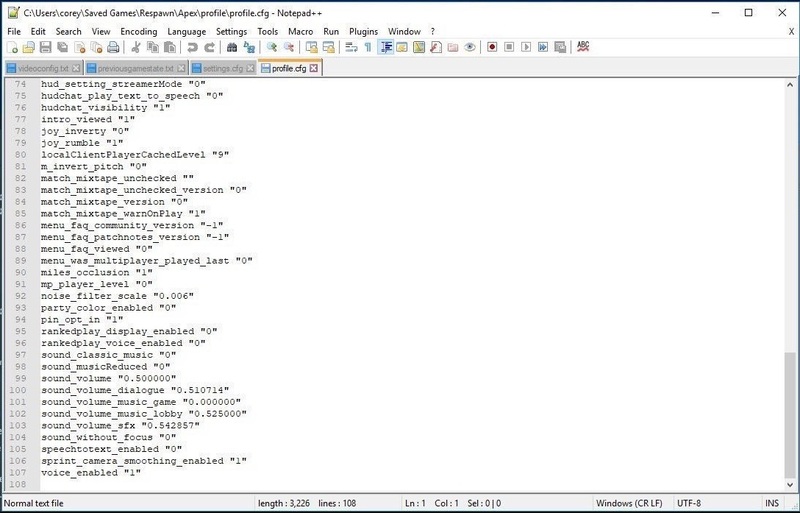 Keep some salt at hand on the off case that this is just some leftover code from the days of Titanfall, as Apex Legends does seem to share large portions of code with its predecessors. 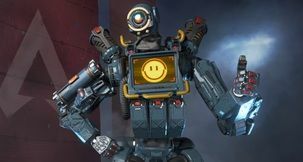 Better safe than sorry, though, so perhaps it would be wise to give some of our Apex Legends guides a read so that you know what you're up against in the future. We've got stuff on best weapons, leveling system, self-reviving, and Legend Tokens, as well as lots more.